Michael J. Palazzolo has worked in the legal field for 6 plus years. He attended Michigan State University for his Bachelor Degree in Pre-Law and then Thomas M. Cooley Law School for his Juris Doctorate. 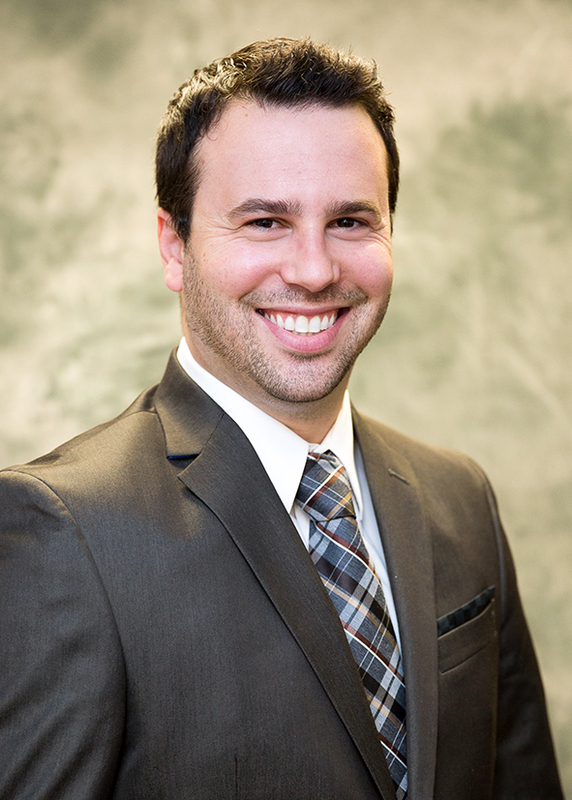 Before working at Simasko Law, Michael was a law clerk and an attorney in Southfield, Michigan, working primarily with Union Members throughout Macomb, Oakland, and Wayne County.